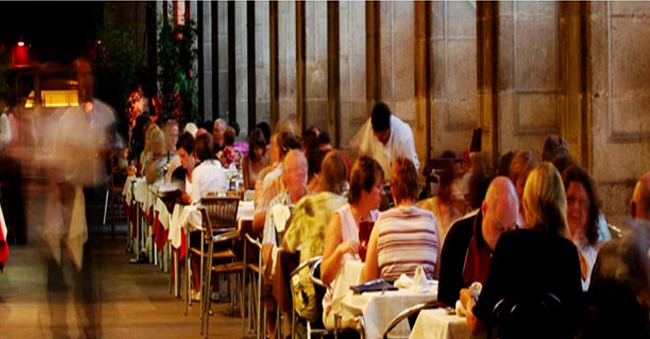 Spanish , Japanese, Italian, International, Continental- Barcelona has all sorts of food available.Popular worldwide chefs adorn Barcelona with rich and royal food. Who wants to taste the haute cuisine of Barcelona? The food in Barcelona is tempting and at the same time it is prepared as well as presented in a unique manner that it attracts you highly.Food that not only feeds but makes you fall for it - is the right choice food. Eating lures you every time you are planning to dine out.Best and amazing seafood, mouth watering Spanish food, delicious fish and chips, are a must try.